Real Madrid might have just hit the jackpot! Hello and welcome to Sportskeeda's Daily Transfer Roundup. Let's take a look at the most exciting transfer news, rumours and updates of the day! Manchester United's summer pursuit of Leicester City centre-back Harry Maguire was well documented. Now, the new Leicester manager Brendan Rodgers told the press that he is expecting teams to make a move for Maguire in the summer. ‘You always have to prepared for that moment as a club. It happens but at this moment in time, I’m thinking about the team, and making it the best that we can. Matthijs De Ligt, the young defender who is widely admired in Europe, is tipped to make a high-profile switch in the summer. Marc Overmars, one of the two favourites to take the position vacated by Sven Mislintat, has said that he'll sign the defender if he works for a different club. 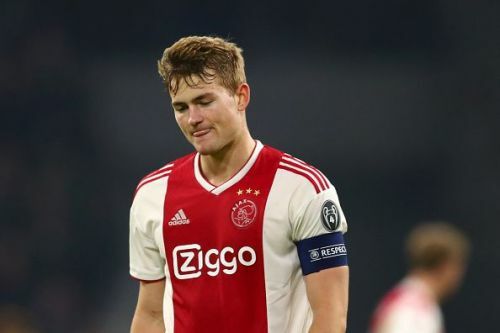 “For me, De Ligt can play easily on any of the six best teams in the world right now. He has the power, the mentality, the heart. “If I worked at another club, I would like to sign him immediately." Lionel Messi has asked the Barcelona top brass to not spend heavily on young, relatively untested talent. As per reports, he has asked the club to not pursue Palmeiras youngster, Luan Candido, who has been dubbed the 'new Marcelo' in several quarters. 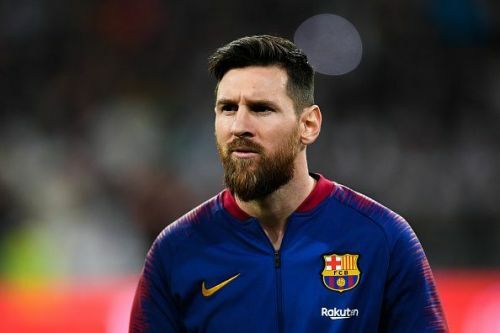 Messi believes that Juan Miranda can take over from Jordi Alba and that Candido will be surplus to requirements at the Camp Nou. Also, the 18-year-old won't come for cheaper than €8 million. Messi is not keen on more experiments after how the Emerson chapter panned out. It's been quite a while since Real Madrid made their last galactic signing. 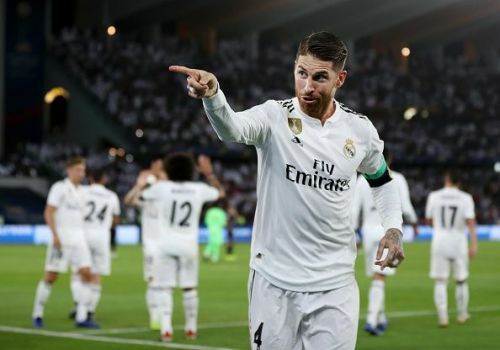 The way things are going, it is high time they brought a top player to the Bernabeu. 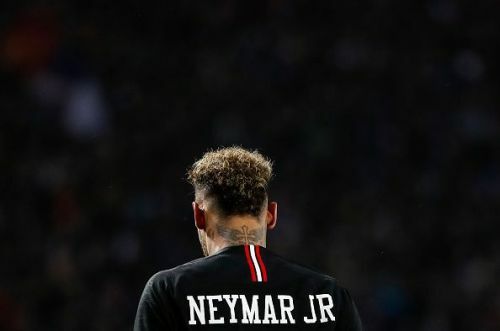 And now, according to reports in Spain, Neymar Jr. has agreed to join Real Madrid on one condition. The former Barcelona man will move to the Spanish capital in the summer only if PSG don't win the Champions League this season. If, however, the French giants win it, he shall stay with them.